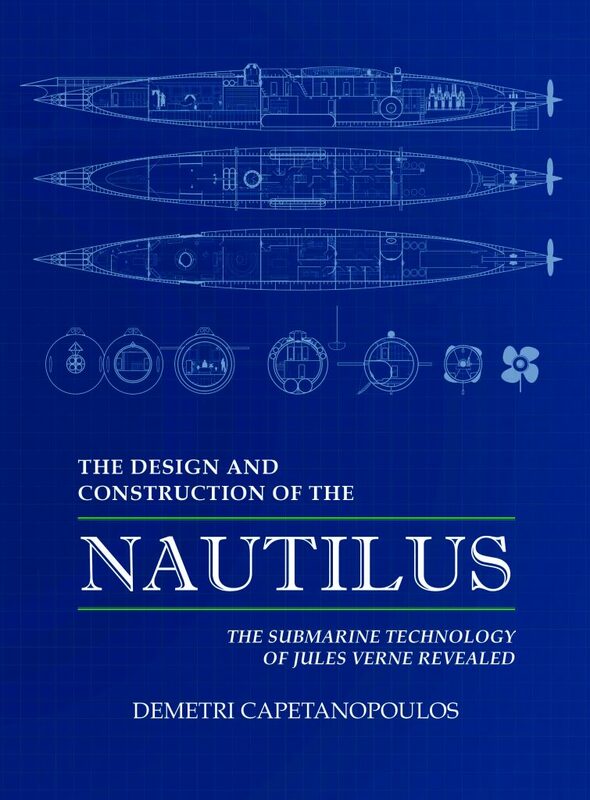 The Design and Construction of the Nautilus by Demetri Capetanopoulos is now available in print from retailers worldwide. Find it on BarnesandNoble.com or Amazon.com, or ask/search for it at your favorite retailer, online or in store. Jules Verne was meticulous about incorporating the cutting-edge technology of his time and making reasonable extrapolations. 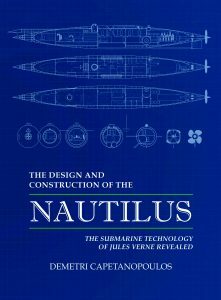 The Design and Construction of the Nautilus takes Jules Verne’s in-text descriptions, paired with extensive research on the technology of the time in which Verne’s iconic book was written, and presents detailed construction plans, design notes, and operational theories based on modern submarine technologies. Demetri Capetanopoulos is a nuclear submarine engineer and deep submersible pilot living in Central Ohio. Learn more about him and The Design and Construction of the Nautilus on the official website: www.PreciseImagination.com. Grab your copy of the book today, and don’t forget to support independent literature by leaving a review on Goodreads and your favorite retailer. Boyle & Dalton is actively seeking excellent manuscripts for publication. Writers and agents can learn more here.